WHAT IS GRACIE BARRA ? You will never forget your first class at Gracie Barra! We recommend you arrive 15 minutes before schedule, as the class will start on time. When lining up to begin practice, you’ll notice the instructor has a precise plan for the class. This is standard. The class routine is always similar so you know exactly what to expect during each part of practice; the techniques change, though! You will learn over 100 technique combinations over four months so be ready for the journey! You’ll also find strong support from your peers. By the end of class you’ll be physically tired but mentally exhilarated. Don’t get too exhausted, though–we hope to see you back the next day! Remember, you can train as much as you want. Largest Brazilian Jiu-Jitsu organization in the world! 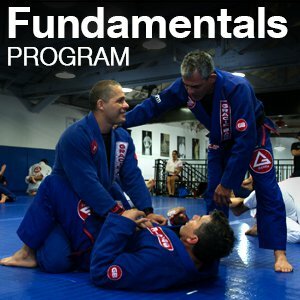 Take a free class at Gracie Barra San Diego. You’ll love it! The exciting world of Jiu Jitsu is just a phone call away!